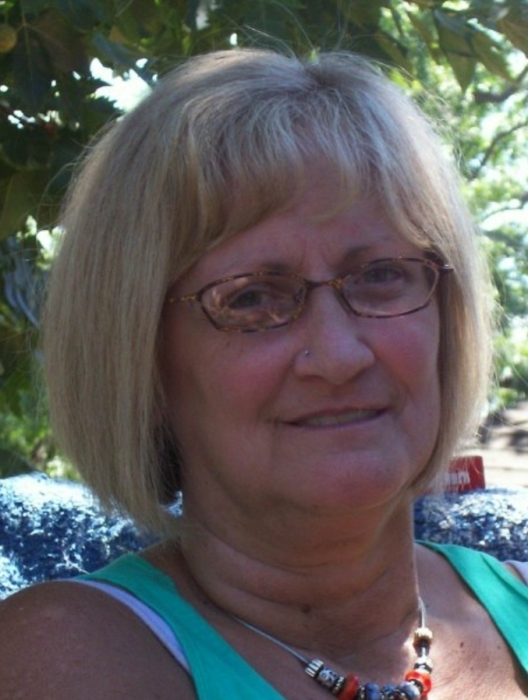 Deborah M Hansen 61, passed away on Nov. 23 at her home in Klamath Falls. She had fought idiopathic Pulmonary Fibrosis for several years. Her family wishes to thank Dr Panossian and his staff, All Care (especially Shayna). Hospice, and the members of the Seventh Day Adventist Church for their support and comfort provided for her during this time. She is survived by her stepfather Byron and brother Mark Crutchfield, her son James Hansen, her daughter Scheryl and son in law David Drew, grandchildren Aiden and Kieyanna Drew, estranged husband Steven Hansen, and numerous relatives. Friends are invited to her memorial service being held Sat. Dec. 8th at 3pm at the Seventh Day Adventist Church, 1735 Main St., Klamath Falls.